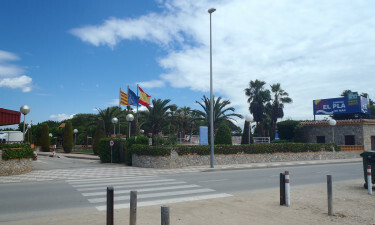 Situated right in the heart of the Costa Brava, El Pla de Mar is the place where luxury and fun in the sun meet. The site's team are willing to go the extra mile to make sure that your luxury camping experience is excellent. Guests are sure to want to spend plenty of time exploring the stunning coastline during their luxury camping experience. For those who are interested in history and culture, the world famous city of Barcelona makes the perfect day trip destination and the staff at this luxury camping site offer special excursions. 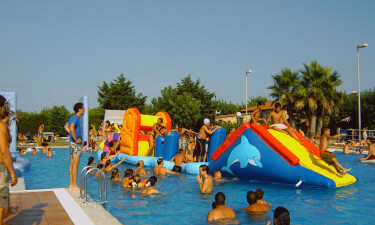 Why Choose Camping El Pla de Mar? Guests can take a short stroll down to the beach from their mobile home to soak up the sun. The staff at El Pla Mar arrange activities right on the sand such as beach volleyball and sunset yoga classes. 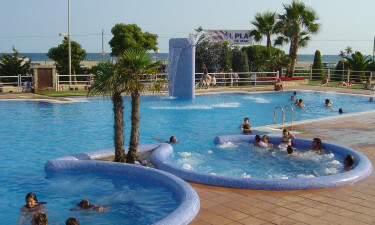 The large outdoor swimming pool complex can be found at the very edge of the beach and features water showers. This allows guests to commandeer one of the poolside sun loungers and enjoy stunning ocean views. Book your stay now through LuxCamp.